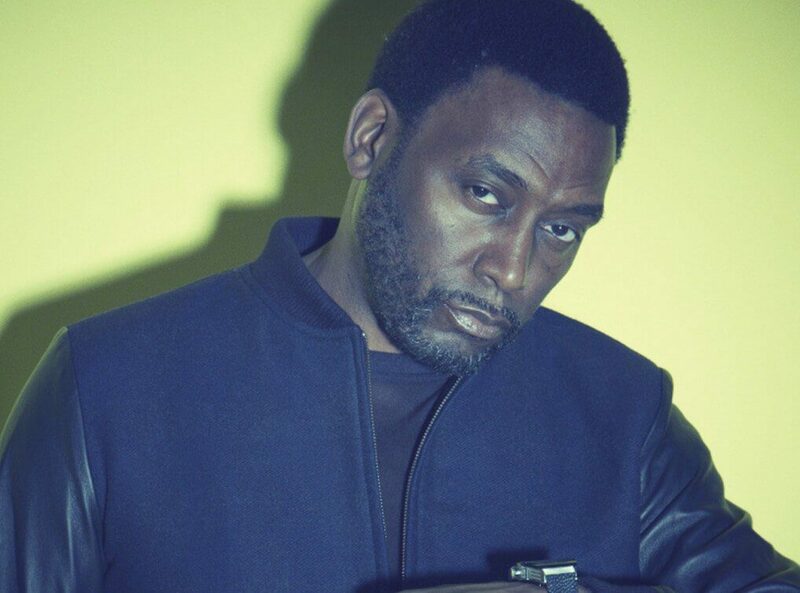 Big Daddy Kane is a Brooklyn, New York M.C. who defined the term ‘lyricist’ in the world of hip-hop. Along with the lyrical ingenuity he brought to the genre, he also introduced innovative live performance and was the first rapper to ever hold not one but two sold out shows at the world famous Apollo Theater for women only. These lives performances, which consisted of theatrics, choreography and tailored costumes proved that Big Daddy Kane was not only an M.C., he was a full entertainer. Kane revolutionized hip-hop fashion and the way hip-hop shows were performed. On top of this, Kane has had several gold albums, plenty of music accolades including a Grammy award and received a VH1 Hip Hop Honor in 2005. His most notable releases include the LP Long Live The Kane that features the hit songs ‘Ain’t No Half Steppin” and ‘Raw’. The LP It’s A Big Daddy Thing featured ‘Smooth Operator’, ‘Warm It Up’ and the Teddy Riley produced hit ‘I Get The Job Done’. The LP Taste Of Chocolate features ‘Hard Being The Kane’ and ‘All Of Me’ as well as a duet with the legendary Barry White. Kane has also collaborated with the likes of Kool G Rap, Masta Ace and Craig G on the Marley Marl produced ‘Symphany’ as well as with Public Enemy and Ice Cube, with Heavy D, Patti LaBelle and the Quincy Jones multi-platinum masterpiece ‘Tribute To Birdland’. Given his larger than life persona it’s no surprise Kane has also appeared on the big screen in movies like Posse, Meteor Man, Dead Heist, Brown Sugar and Gunmen.